I've been having so much fun with the 25 Days of Christmas Tags event this year. With the exception of yesterday, I've entered a tag every day so far. For me, that's a lot of entries. And yes, there are those people who whip up oodles of quick tags so that they can link up several times per day or in a row; but that's not my style. I prefer to put a bit more thought into each tag (or project) I make. I think the talented artists who inspire our creativity deserve that, and our own integrity deserves it as well. 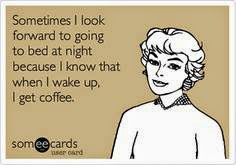 At least that's the way I see it, and we're all entitled to our own opinions, right? I also believe that if and when I'm meant to win anything, I will. So...I just continue to do what I love....and that's to simply create. Win or lose, I'm having fun! 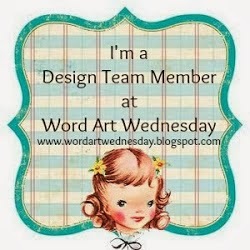 I created this little tag by cutting a tag from Paper Sweeties' cute tag die-cut called For You Sweet Cuts. It's the PERFECT sized tag, and a must-have for everyone's crafting. You can still get this sweet set before they're gone. Just stop by Paper Sweeties, or click this link to get your FOR YOU SWEET CUTS. I cut small pieces of Strawberry Paper Straws, Licorice Paper Straws, and a few others I had on hand. 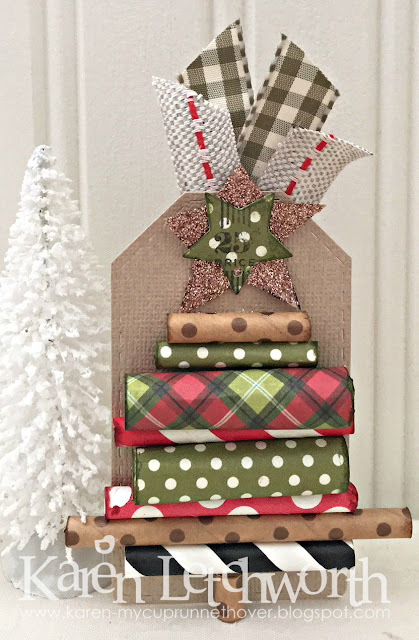 For the colors of paper straws I didn't have, I rolled up patterned paper to create those "logs" (the plaid and the green polka dot). I inked them all just a bit to give them an aged or "grunge" look, and I attached each one to my tag using pieces of Scor-Tape. At the top of my "Christmas Tree", I added a hand-cut star that's covered in copper glitter and a smaller PTI star tag with a PTI stamped image. 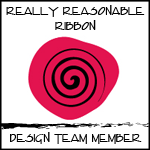 The final touches were the two different ribbons I attached at the top. One is super old Making Memories ribbon, and the other is Red Center Stitch Burlap. 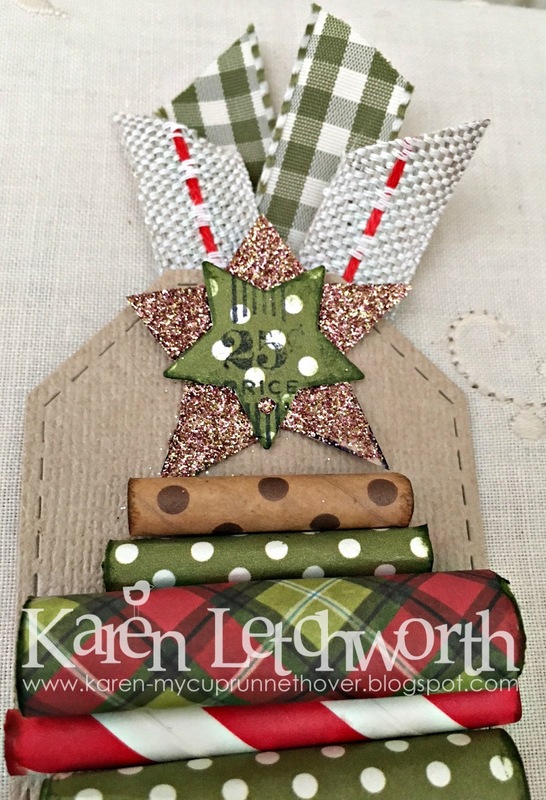 25 Days of Christmas Tags - I was very inspired on Day 17 when JilliBean Soup was the featured sponsor. I created a few tags inspired by their creative Design Team Members including Kristine Davidson who shared this sweet tag using paper straws to create a Christmas tree. I loved that idea! Crafty Hazelnut's Christmas Challenge - Challenge #360 - Anything Goes Christmas/Optional Blue - I didn't use any blue, sorry! 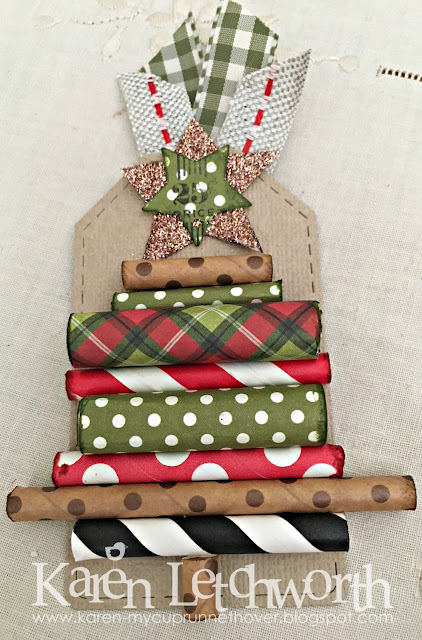 Crafty Hazelnut's Patterned Paper Challenge - November Challenge - I used two patterned papers (the plaid and the green polka dot) to roll up and create "logs" for my tree because I didn't have enough different Christmas colors of paper straws. This tag is beautiful! So much detail and small touches that make everything come together for an amazing tag. Love that it's a bit rustic, but still has a spot for some glitter. :) Thanks for playing in the 25 Days of Christmas Tags event! 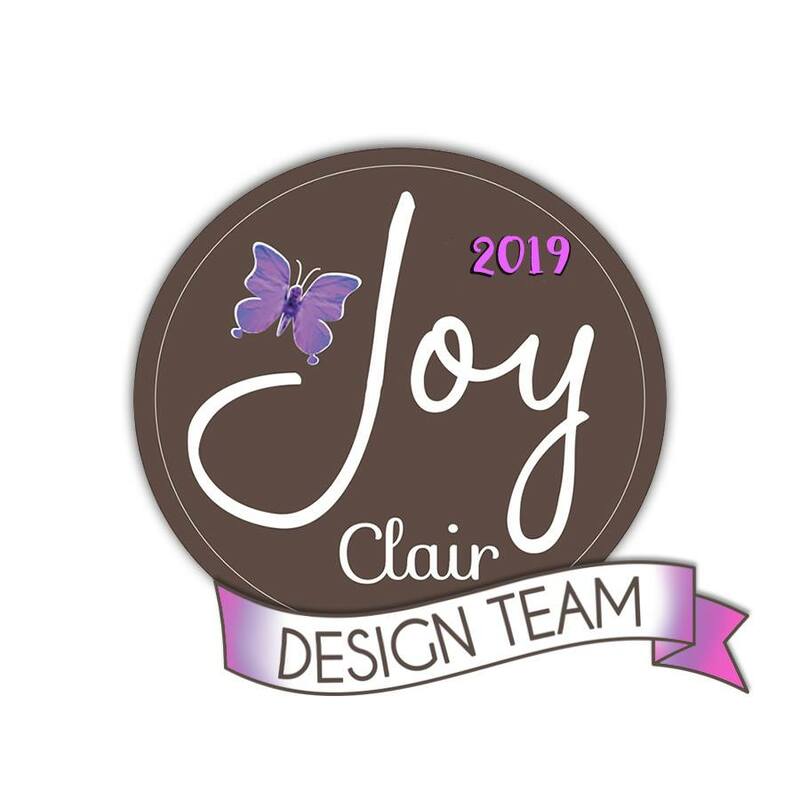 Karen your projects are always lovely and you can tell that you've put time and thought into them! You do a beautiful job and this tag is no exception! 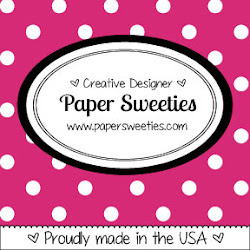 Love papers you chose for your sweet paper straws! I love your gorgeous tag!! You have been very busy making all your gorgeous tags - something I find difficult. I really love this one with the kraft background and all those beautiful rolled papers. Lovely blingy stars and those ribbons are gorgeous. I love your inked straws and rolled pattern papers. This is such a cool tag. I can see why her tag inspired you. Super cute.